Too often people are surprised to hear we offer in-house architectural design services in addition to building and remodeling. 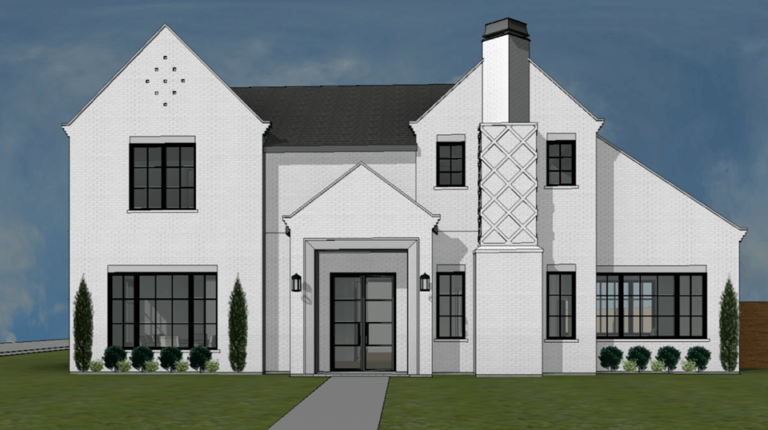 Not only do we offer architecture services, but we utilize a 3D design software that most residential teams don’t take advantage of. Designing all of our plans in 3D is a win-win for everyone involved as it brings a set of plans to life before an ounce of dirt is moved. 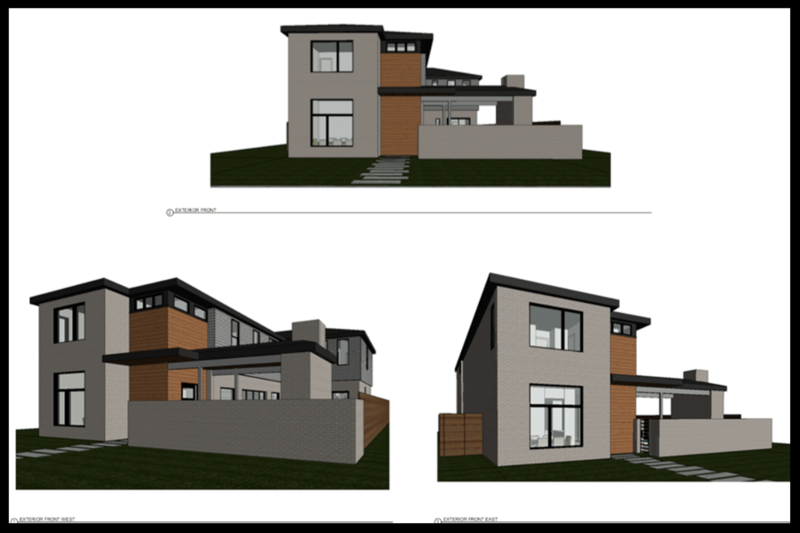 First and foremost, visualization is the number one benefit of drawing plans in 3D. 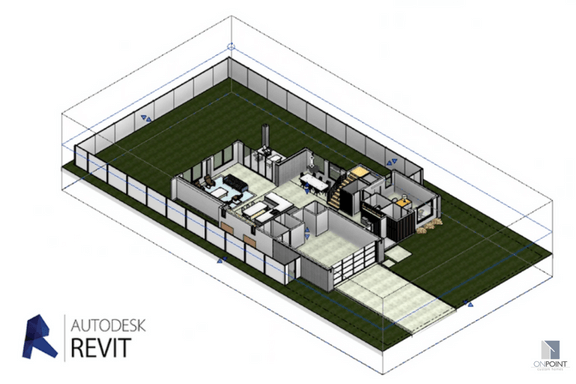 Using Revit, our architectural team is able to show you your home in 3D as they draw it. Not only do you get a more realistic image of the spatial layout of your floor plans, but you also get the benefit of seeing materials, colors and even lighting patterns in the space. Additionally, when changes are made you can see the update in real time creating an efficient way to design plans. Revit allows us to quickly swap between various materials and colors to aid in the design process. 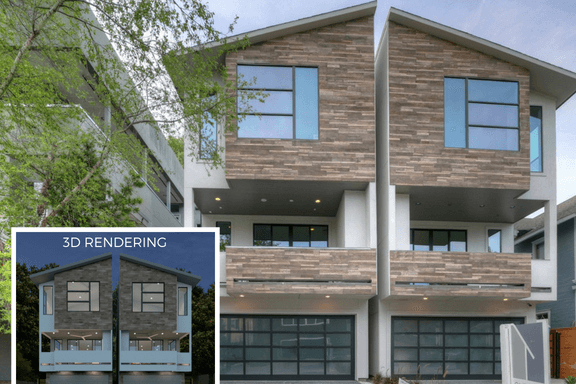 For example, not sure if you want a siding or stucco exterior? We can show you both options in 3D with a few clicks of a button. The mock-ups are extremely accurate and give you a great visual of what to expect. We haven’t met anyone who doesn’t love the fact we can showcase how various materials will look in the finished product. Unlike traditional drawing or less sophisticated software, Revit is extremely intuitive and automatically alerts you when conflicting issues arise. This helps us solve problems before they really become a problem. Catching and resolving construction concerns during the design phase instead of running into them head-on in the field saves time and money. While not every mishap can be caught ahead of time, Revit has helped us drastically reduced the number of revisions needed during construction.